When will be Beauty and the Geek next episode air date? Is Beauty and the Geek renewed or cancelled? Where to countdown Beauty and the Geek air dates? Is Beauty and the Geek worth watching? The CW hit reality show, Beauty and the Geek returns with an outrageously fun fourth season where the new contestants are thrown a curveball that is as shocking as it is hilarious. The contestants expected business as usual -- gorgeous but academically impaired women pairing with brilliant but socially challenged men to test intellect and social skills for a chance to win the $250,000 grand prize. But in their first days, they learn that they'll have to compete against one pair that's the opposite - a hot guy and a geeky girl - which immediately throws the rest of the house into turmoil. How will the geeks take to a jock in their midst? Will the beauties try to give a makeover to the geeky girl? Among the new challenges, the geeks will perform an autobiographical rap in a nightclub and participate in the ultimate social test: the competition for Prom King. The beauties will delve into today's hot topics for the first-ever American Beauty Debate and go back to basics when they find themselves serving as a substitute teacher for a third-grade class. Each of the previous seasons resulted in an unlikely romantic connection between a beauty and a geek. But what happens when one hot guy and one geeky girl get in on the action? During each competition, the geek tries to pass brains on to the beauty, while the beauty helps the geek overcome social awkwardness. At the end of the 13-week series, each contestant comes out a changed person, and one couple will walk away with a quarter of a million dollars. 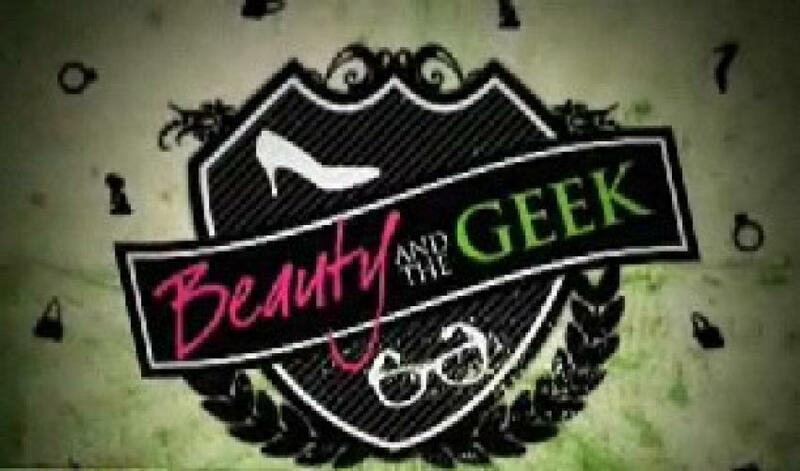 Beauty and the Geek next episode air date provides TVMaze for you. EpisoDate.com is your TV show guide to Countdown Beauty and the Geek Episode Air Dates and to stay in touch with Beauty and the Geek next episode Air Date and your others favorite TV Shows. Add the shows you like to a "Watchlist" and let the site take it from there.